HP has introduced its two latest large format printers in its Designjet series; the T120 and the T520. 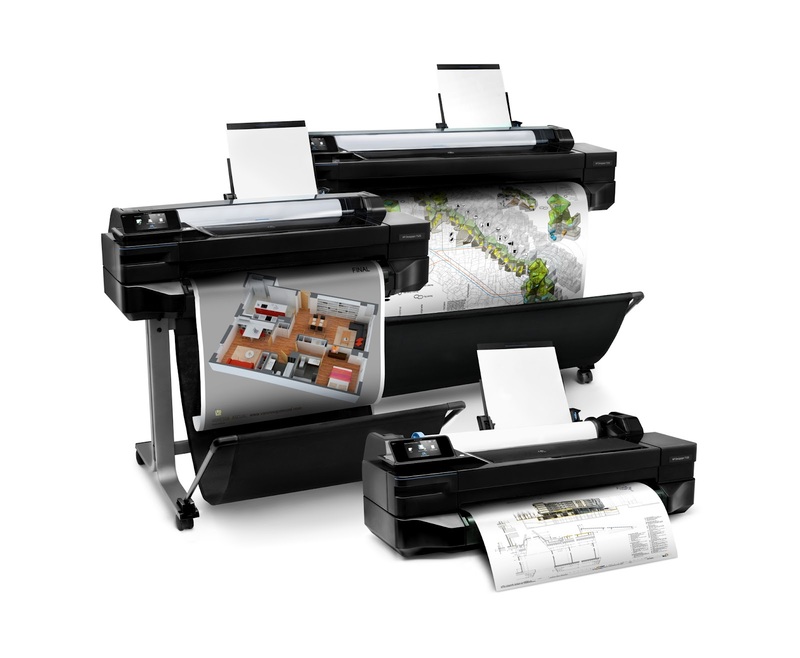 Both models are meant to be lower budget, entry level, large format color inkjet printers. 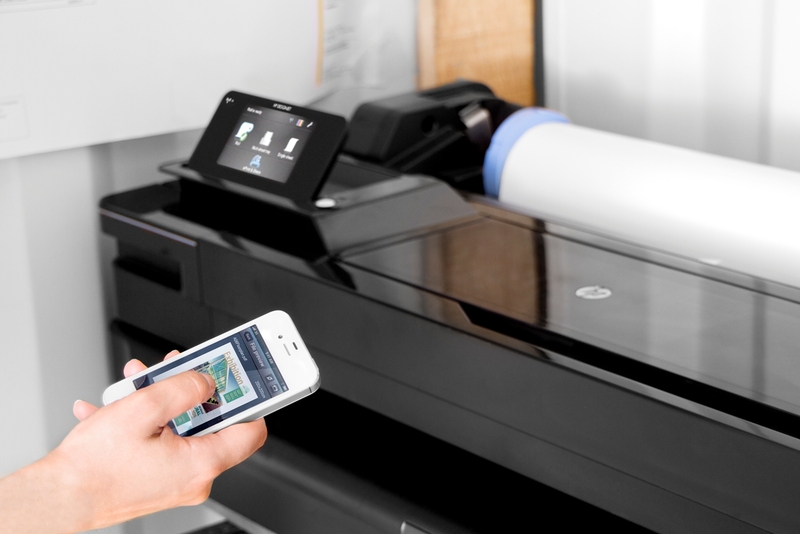 Both models are color, web-connected printers that include the HP Designjet ePrint & Share web service. 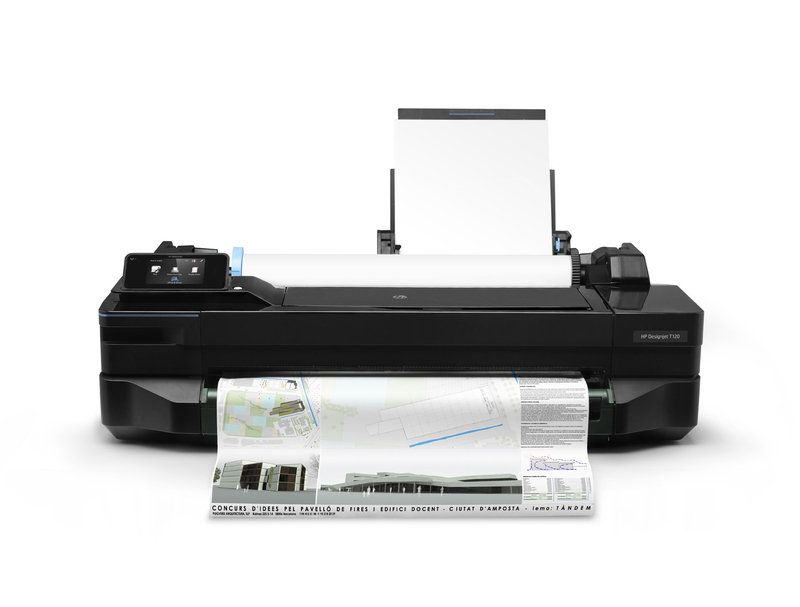 The T120 has a list price of $1000 (USD) and the T520 has a list price of $1800 (or $2500 for a 36” print size). HP is targeting small office and home office users. 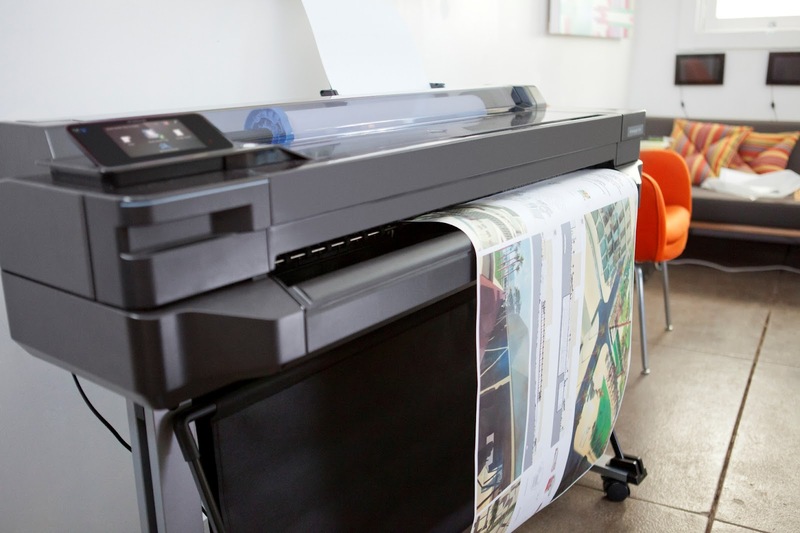 They hope that AEC, GIS, and MCAD students, freelancers, and entrepreneurs that have not had access to large format printing will purchase one of these new products. HP also wants smaller AEC (and other design fields) firms will pick up extra printers for remote offices, or as back up units. The HP Designjet T120 ePrinter can handle up to D-size/A1 sheets. 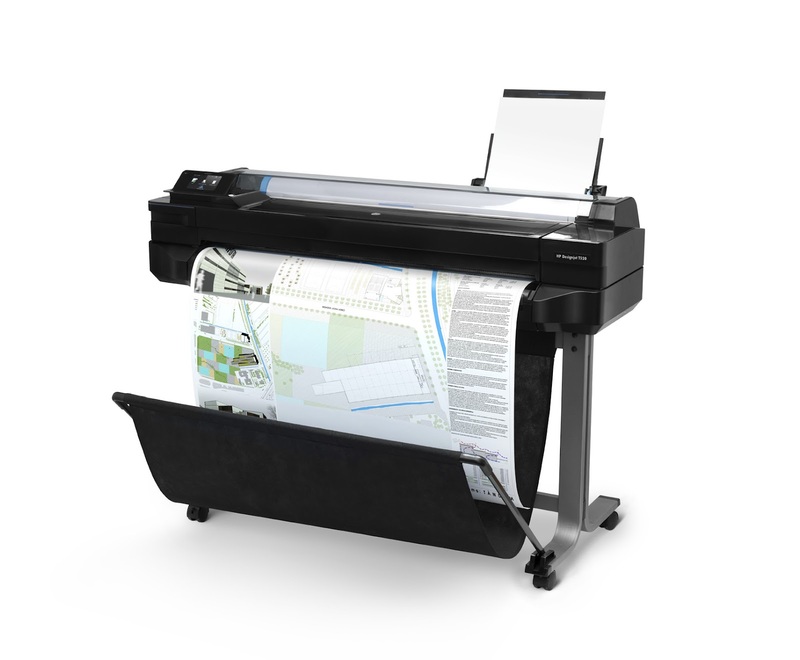 The HP Designjet T520 ePrinter has two versions, one that handles up to D-size/A1 sheets and a second that can handle media up to 36” wide. Each model has four printing cartridges (C,M,Y,K), USB ports, Ethernet ports, and long-life printheads. These new machines are compact and have print-by-email abilities. That means you can e-mail a file to the printer in order for it to print. You can get a lot for a smaller price and smaller foot print but still have the ability to print big. I am working on getting one for a full hands on review. We will see exactly how well they perform. At a starting price of $1000 (USD) for the T120, I’m almost tempted to buy one for myself!